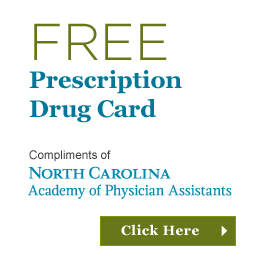 Prescription Drug Card – Provided to help lower your prescription drug costs. Simply create and print your FREE Prescription Drug Card and receive savings of up to 75% at more than 56,000 national and regional pharmacies. 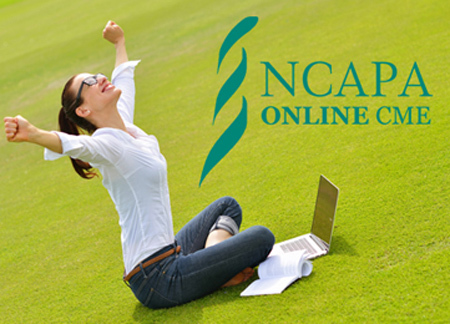 Liability Insurance: NCAPA has partnered with Healthcare Providers Service Organization (HPSO), the nation’s number one provider of professional liability insurance to healthcare professionals.